Waterfront Home Perfect for Entertaining! Deep, deep water! 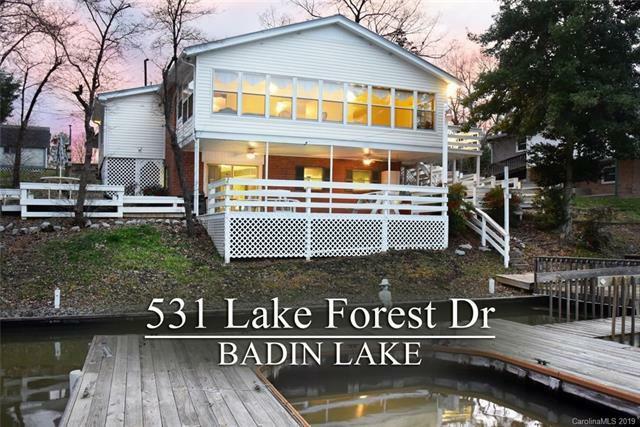 This lake home has 5 bedrooms plus a bonus room to use as you like (the 2 basement bedrooms do not have windows), and with 2 full baths and a half bath it has so much to offer! 2 full kitchens! Lovely glass sunroom overlooking the lake. 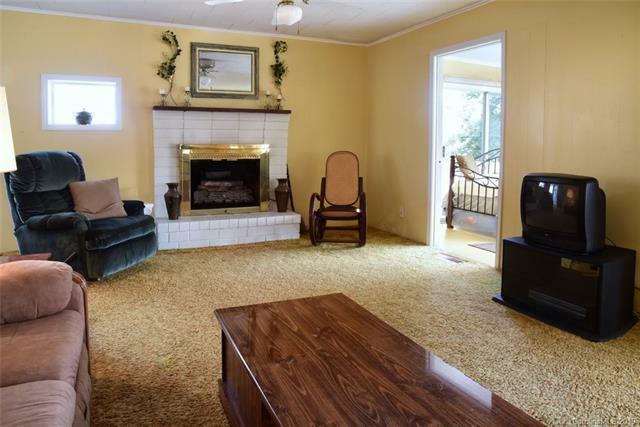 2 fireplaces and 2 living rooms for lots of entertaining and company! 2 nice kitchens to feed everyone! 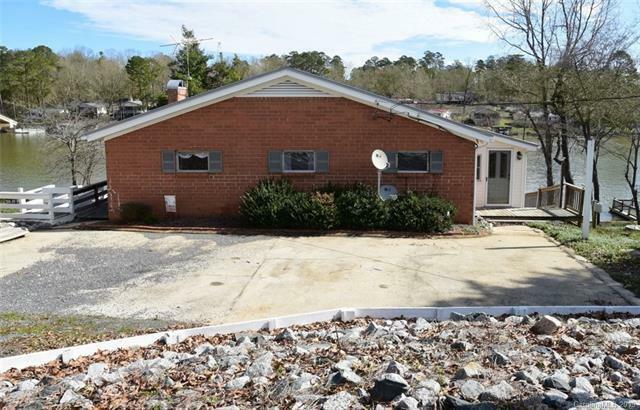 Several outdoor decks & covered concrete patio for al fresco dining as well! 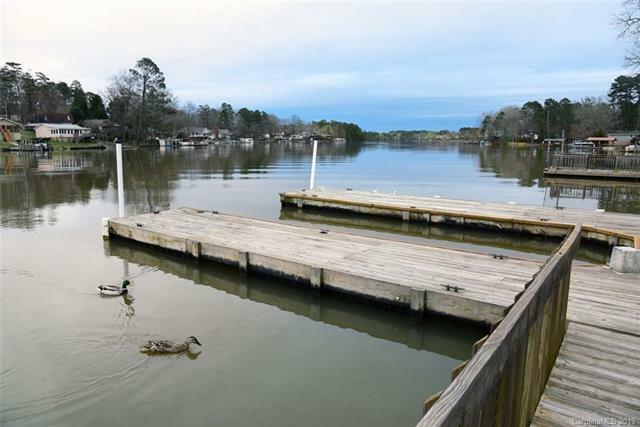 Big boat slip, nice seawall, one boat ramp and 4 jet ski ramps included!